Mother's Day is almost here and if you still haven't found the perfect gift for mom, Lush's got you covered with their special Mother's Day Collection! 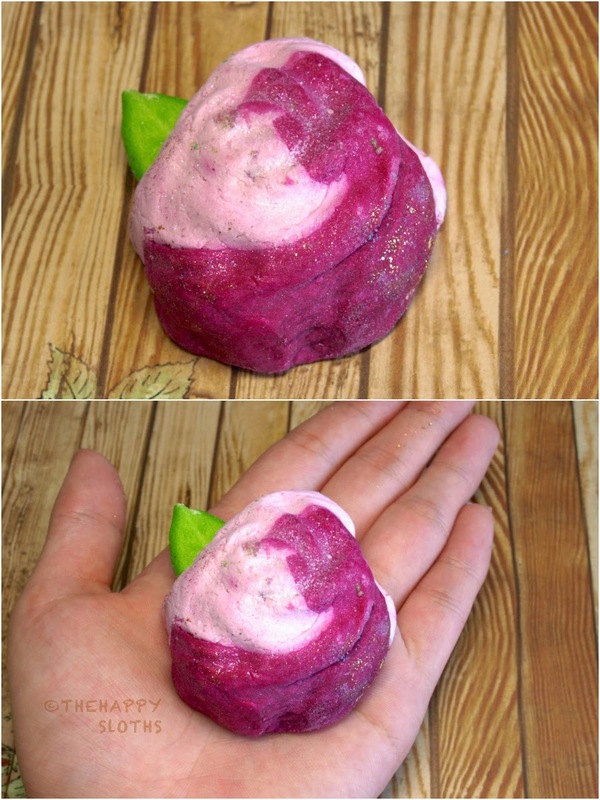 Featuring a blend of lemon and rose scent, this beautiful (and adorable) mini bubble bar is shaped into a rose with a piece of green candy as a leaf. Rose provides just enough bubbly fun to the bath and leaves the skin feeling silky soft. This bar has a new condensed formulation so despite its small size, the bar has enough for up to two baths! Crumble the bar under running warm water and watch as bubbles fill up the tub! Look at how precious this rose is! This glittery golden Bubble Bar is designed to resemble to tiara, making it the perfect crown for all the amazing moms out there. 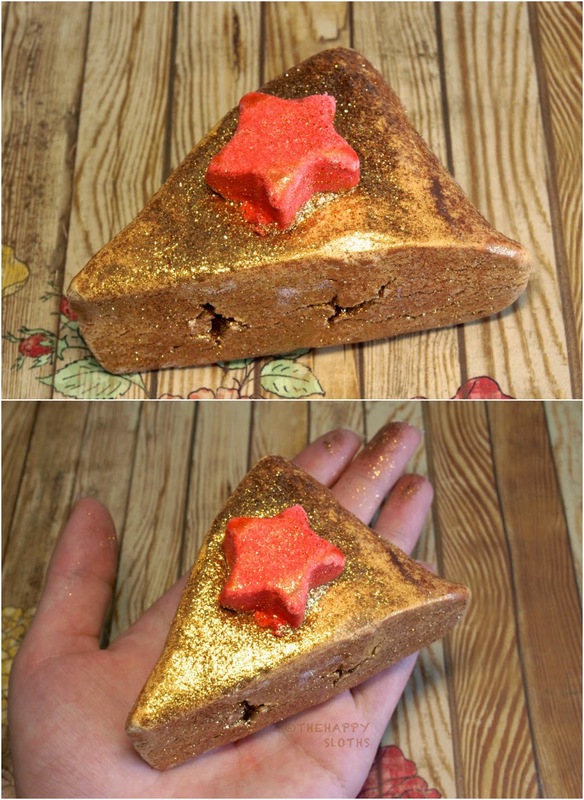 I initially thought the Wonder Wohoo was a slice of a golden cake so I kind of photographed it at that angle... oops. The bar has a blend of citrus and sandalwood smell and like the Golden Egg from Easter, this bubble bar turns the bath water shimmery! There is something really magical and ethereal about lying in an ocean of glimmering water, I totally felt like a mermaid. Crumble under warm running water, the bar is good for two baths. 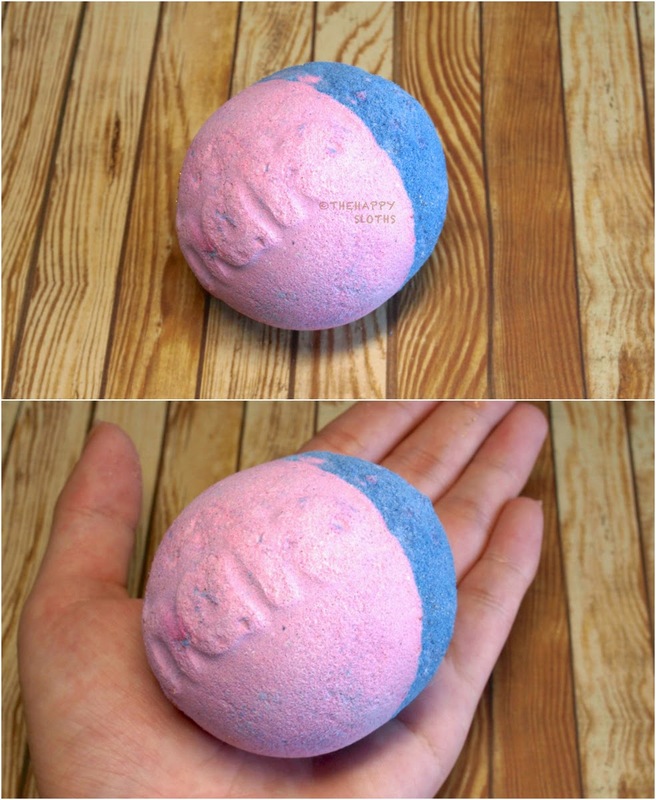 This is a super cool dual sided bath bomb. The pink side will quickly fizz up under warm water, filling the tub with a melon-y fruity scent. The blue side fizzes slower and brings with it a woodier fragrance. The bath bomb gives the bath water a milky lavender shade and it will leave the the skin feeling nice and supple. Drop the bath bomb into the bath as the tub is filling. So there you have it, a small taste at Lush's 2014 Mother's Day line up. 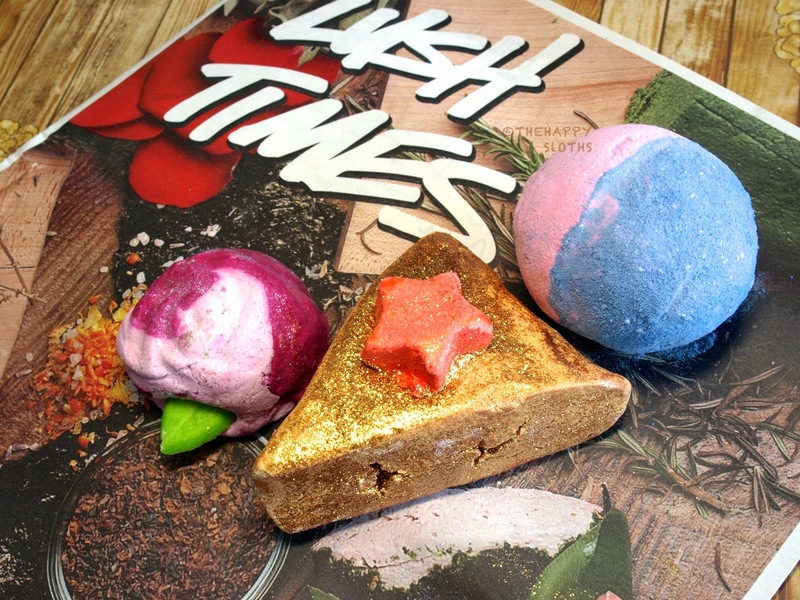 To check out the full collection, visit Lush online or in stores. Have you spotted these Mother's Day goodies in stores yet? Which one of these would you most like to try? Let me know in the comments below! Thanks for dropping by!